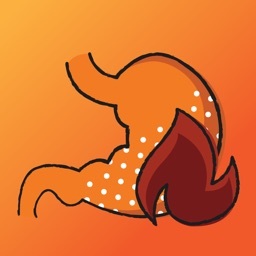 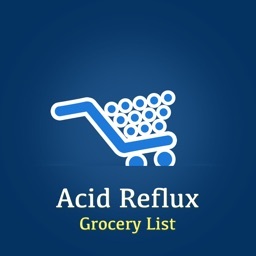 This is What Is Acid Reflux App . 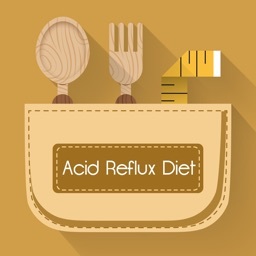 Dr. Oz - What causes acid reflux? 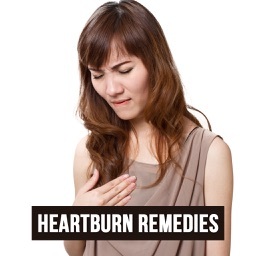 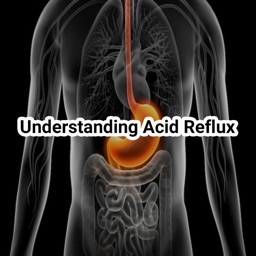 What causes heartburn, acid reflux, and GERD? 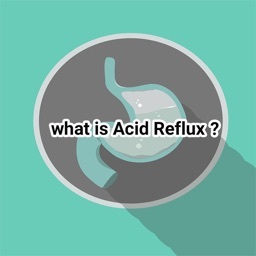 Download and Enjoy reading What Is Acid Reflux!